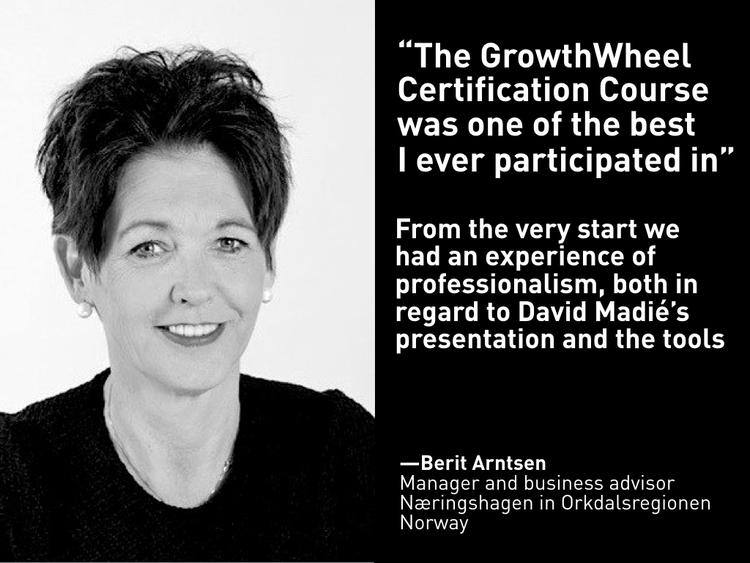 In May we are back in Trondheim for our 2nd Certification Course in Norway. The course is organized in partnership with SIVA and Næringshagene, the business gardens in Norway. Please note that the course will be held in Danish with Norwegian course materials.